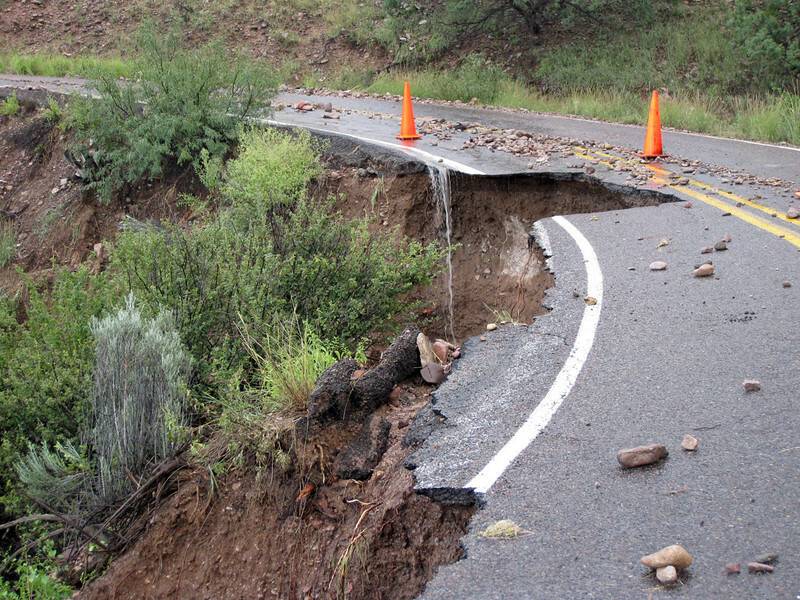 Hwy 159 after the recent rains. Photo courtesy Cordelia Rose. This is the road to her house.